An eye-catching, professional grade decoration piece to perfectly pull together any theme and transform any room into a setting for parties, special occasions or business events. Covers 8 to 10 feet of floor space and is 7ft 10in in height (fixed). 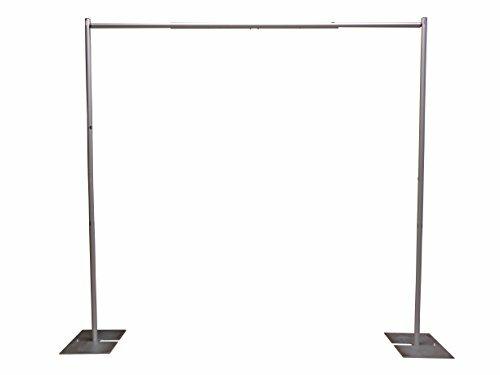 This portable pipe and drape system can be broken down for easy transport and convenient storage. This kit includes the pipes only, no drapes.